26-year-old bass music p F.O.O.L, the moniker of 26-year-old Swedish bass music producer, has just released an electro house track titled Carry On featuring the lovely vocals of Holly Drummond. I am loving how her soothing vocals flow over F.O.O.L's chill production that will sure get you dancing. 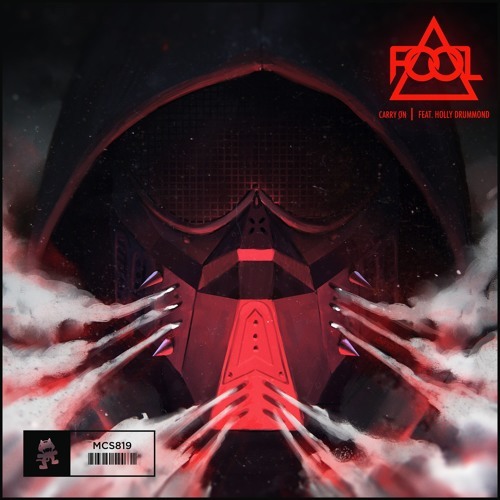 Carry On is out now on Monstercat: Uncaged and is the first single to be released from F.O.O.L's upcoming Time Spender EP. Stream it below!